“Supersonic” was the first single of Oasis, a Britpop band from Manchester that was one of the world's most successful bands in the 1990s. The group, with the Gallagher brothers as front-men, used to sell out venues for tens of thousands, their songs ruled the charts and changed lives of many of their fans. 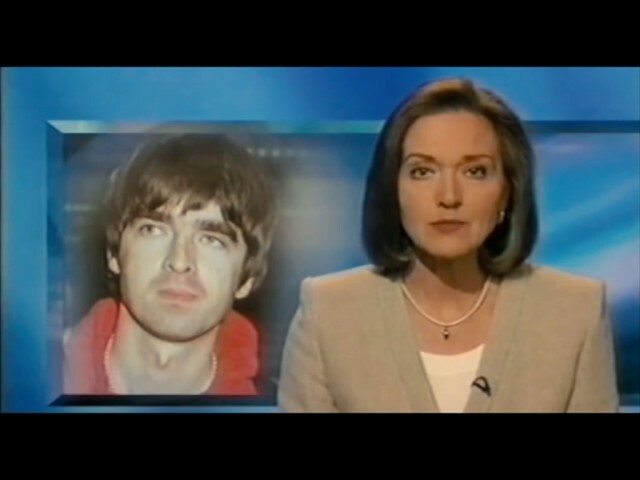 Mat Whitecross's documentary introduces the phenomenon of Oasis at their peak through dozens of unique interviews and videos.